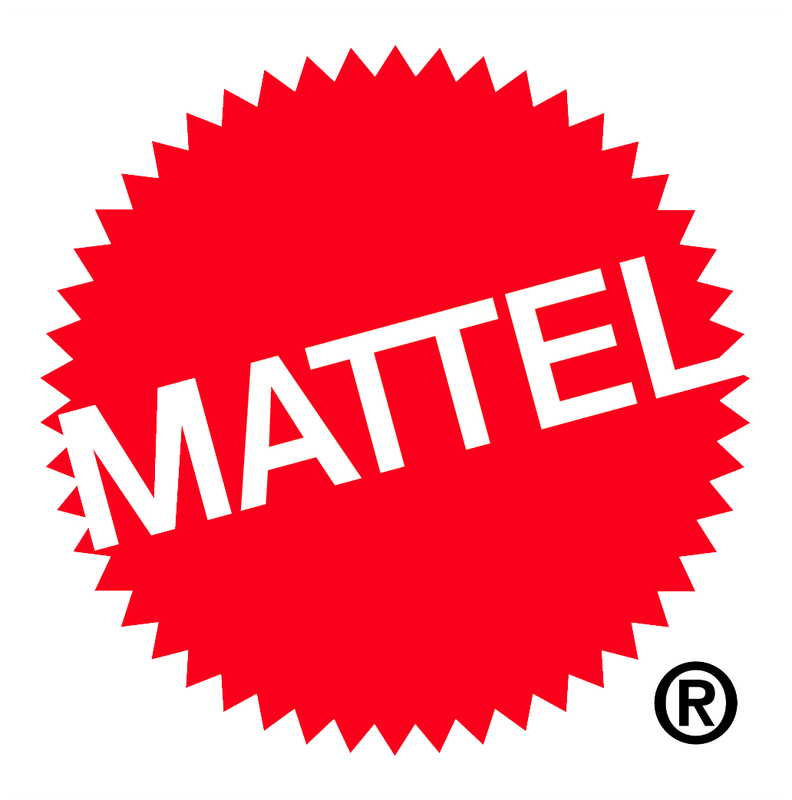 If you’re a WWE® fan, I’ve got huge news: Mattel is going to launch a whole line of World Wrestling Entertainment® (WWE®) products! Highly-detailed figures, belts, rings, and more will be in stores January 1, 2010! They’ll be insanely accurate in scale, detail, and WWE authenticity. The Superstar figures have tattoos that show even when they’re fully articulated, and the first 1,000 of each WWE basic figure for 2010 will come with one of 1,000 consecutively numbered die-cast commemorative WWE Championship Belts. My design friends at Mattel talked to a lot of collectors to find out what they want, and the Elite Collection is the result. Watch for fan-favorite Superstars and Divas in 2010 that’ll come with a personalized stand and authentic ring attire. Everyone loves ring entrances! We’ve captured all the excitement with figures packed out in their entrance outfits from epic WrestleMania® battles and a base that plays their music! We know kids dig WWE, too, so there’s a ton of toys just for them. The figures can do authentic moves just like a Superstar, and kids can stage matches in the Breakdown Brawl Ring. There’ll be accessories, too, like tables, ladders, and chairs.